Hartman thinks they shied away from her because they didn't know how to react to someone with a disability - Morgan has the cognitive understanding of a five-year-old as well as a form of autism. "Morgan is just a wonderful young lady. When you meet her you will always get a smile and she will always want to offer a hug. But there were so many times we couldn't take her places," he says. "We wanted a theme park where everyone could do everything, where people with and without special needs could play," Hartman says. 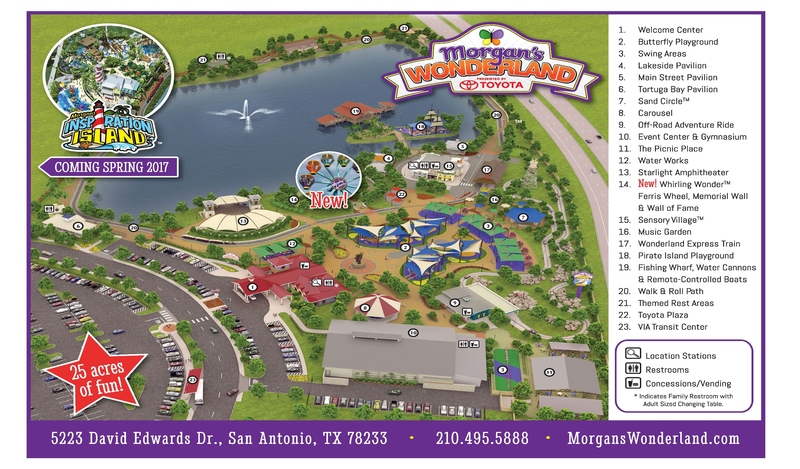 Since it opened Morgan's Wonderland has received over a million visitors from 67 countries and from all 50 American states. 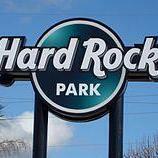 A third of staff have disabilities and entrance is free to any guest with a condition. This year, the theme park was expanded with the opening of Morgan's Inspiration Island, a fully-accessible water park. "Fewer people were visiting in July because the wheelchairs got too hot. So we decided to create a water park next door," Hartman says. 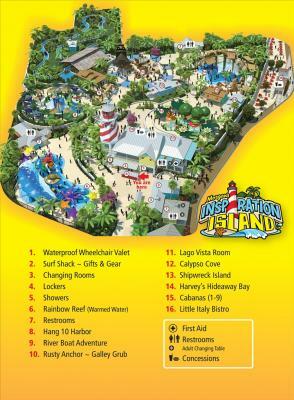 Altogether, the water park cost $17m (£13m). It's really good to see something like this existing in the world. Stumbling across this article this morning was the first time I've heard of a place like this so I don't know if something similar already exists somewhere. So have a read, have a heart and enjoy the feels trip. Great story, I'd never heard that such a place existed, but think it's absolutely amazing that it does. 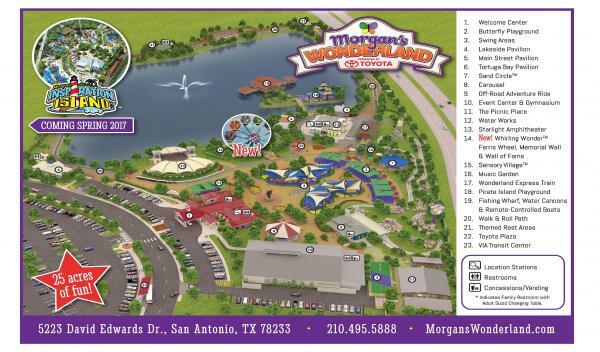 Gee I thought Morgan's Wonderland in San Antonio was just a kids park not a disabled park but I guess learn something new everyday. As someone who works as an Activity Officer in Aged Care and has worked in a day centre for people with disabilities I would love to see a billionaire sponsor these in other countries. This looks brilliant. I'd happily work at one.